We here at Asian Geek Squad live on coffee. 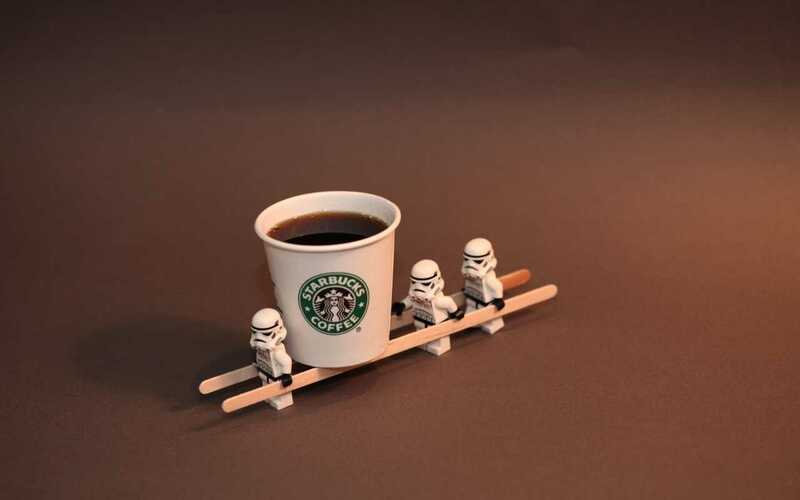 We wouldn’t be writing such horrible articles without our daily dose of caffeine. It’s an addictive drug. And Starbucks is my pusher. Yeah, baaaaby. You’re serious about your coffee, you caffeine addict. Which is why the Starbucks barista knows your very complicated orders first thing in the morning and you’re their last order at night. And if you drink as much coffee as I do, then you’ve probably heard of the Starbucks Rewards Program. 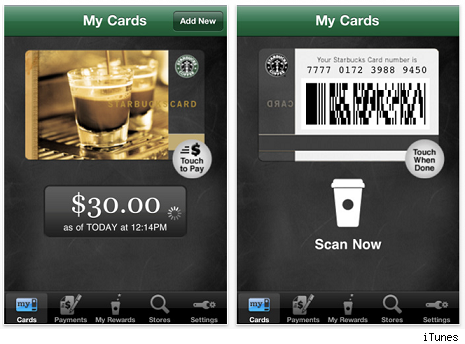 Fill card with money that you will spend for coffee. 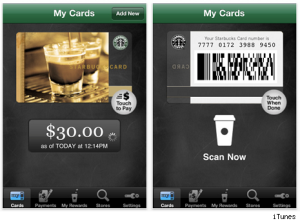 Link your Starbucks card to the Starbucks Rewards Program here. The more you spend, the more stars you earn, which turn into rewards. 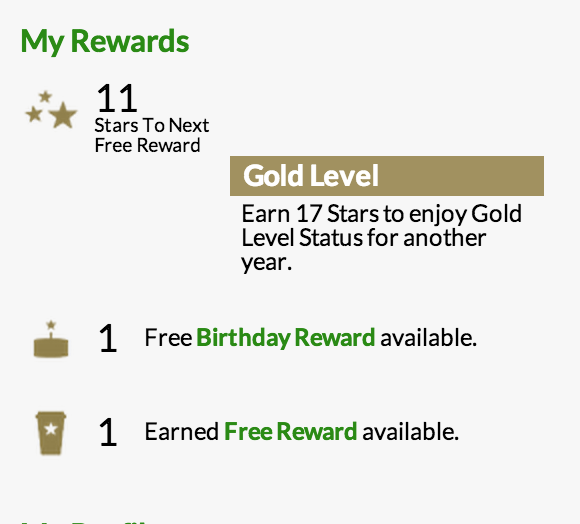 At Starbucks: stars = rewards. Every time you get coffee, you’re earning a star. 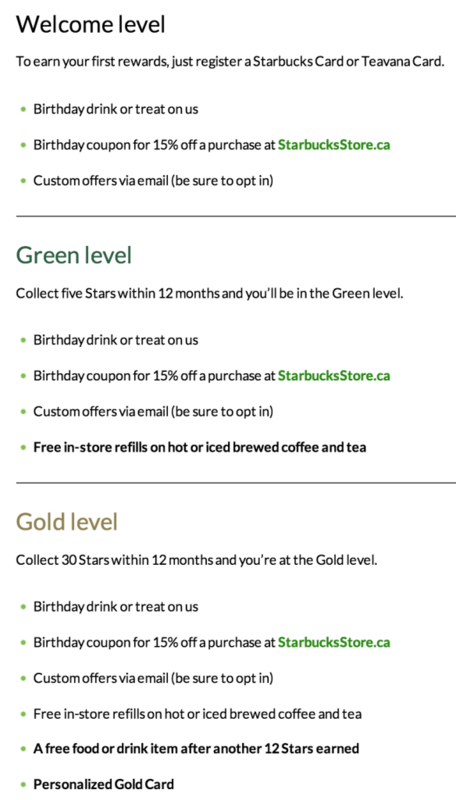 During special offers and holidays, you get more for your buck and instead of one star per purchase, you’ll get two, four, six or what ever Starbucks offers for that day. The more stars you rack up, the more rewards you earn throughout the year. 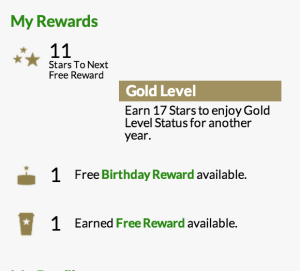 Just by registering your Starbucks card, you earn a free drink your birthday. And as you can see, there are three levels depending on how much of an addict you truly are: Welcome level, Green Level, and Gold Level. Whether you collect five stars or fifty in a year, you will be earning free stuff. So level up! Oh, and here are the bonus stars you can earn now if you’re already in the Gold Level! Happy rewards, you caffeinated beasts!